This is sports season. The football world cup throws up surprises, Hima Das does India proud in faraway Finland and the Indian Cricket team is trying to keep the tri colour fly high in England. As the sportsmen put in their best and stretch beyond what their bodies permit, injuries are bound to happen. Many a sporting careers have fallen short because of the body’s inability to keep pace with the sportsman passion for excelling in his/her chosen sport. Injuries are common among athletes and are sometimes so severe that they affect an athlete’s career. Dutch footballer like Marco Van Basten, British tennis star Andy Murray, Indian wicket keeper Saba Karim and the table tennis Arjuna award winner Venu Gopal Chandrashekhar are some of the many sports stars whose career was cut short by injury. Injury prevention and adequate treatment and rehabilitation of injuries are thus essential to avoid the long-term consequences of severe sports injuries. Without the help of sports medicine, many of the modern day sports miracles would not have been a reality. 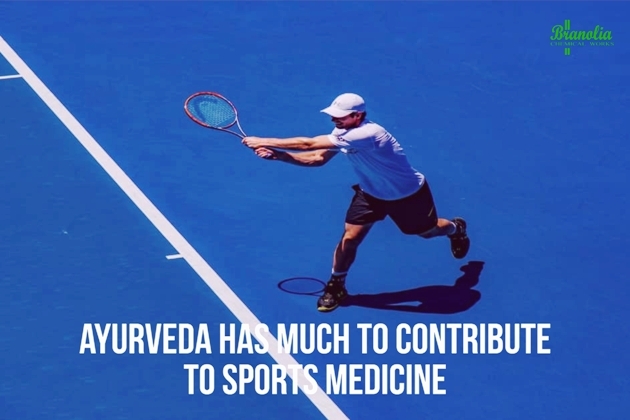 While sports medicine has emerged as a specialization in the last couple of decades, Ayurveda is yet to find its place in the sports medicine practice, despite it having much to offer to this discipline. A holistic approach of amalgamation of modern sports medicine with Ayurveda practices is the best way forward. Rasayana Therapy: Dhatupachaya (proper development of tissues) and Balavriddhi (Strength) pertain to Rasayana Therapy in Ayurveda and is most suitable and can be adopted during the training programme. It helps in improving general health and prevents degeneration and wear and tear of the body tissues due to strenuous sports training. Vyayama (Exercise): Ayurveda is a big votary of exercise, which is a critical component of sports training. There are many Vyayma techniques enshrined in Ayurveda which improves the tonicity and strength of muscles and also tones up cardiac and respiratory functions. Endurance to the high amount of stress is indicated by Charaka (200 BC) as the capacity to strain to the maximum extent. Abhyanga (Massage) Ayurveda emphasizes the role of Abhyanga (Massage) after exercise. These techniques can be made use of during training period for fitness and as a therapeutic measure after an injury. Some of the Ayurvedic massage techniques include- Latavestana (Spiral friction), Mandhana (Muscle rolling), Sandhi Chalayan (Joint movements), Samdanshika (Pulling), Harshana (Vibration) Praharshana (Percussion), Chedyam (Hacking) Tadana (Slapping), Samputaka (Boxing), Vadyan (Tapping) Asphalana (Clappin), Marjana (Sweeping) etc., The medicated oils, powders, pastes and such other materials used during massage have potentiality of improving the fitness of the sportsman and obviously have place in injury too. Swedakarma (Sudation/Sweating Therapy) is of great use in the injury of sports. Many types of sudation techniques have been prescribed in the Ayurvedic text, which is medicated unlike what modern medicine prescribes. Bhagna-Fracture Fracture is commonly associated with physical contact sports. Ayurvedic approach to fracture-especially in use of medicinal herbs and minerals can revolutionize the treatment of sports fractures. Ayurveda recommends many herbs like Manjistha (Rubia Cardifolia), Yasthimadhu (Clycyrrhiza Glabra) Rakta (Chandana (Pterocarpus Santalinus), Asthi Shruankhala (Cissus quandrangularis), Guggulu (Balsemodendron Mukul) to help in the acceleration of fracture treatment. Integration of modern mechanical processes and devices as well as Ayurvedic medico-mechanical measures would be fruitful and result yielding. Ayurveda is less toxic: The medication to sportsmen by modern medicines includes anti-inflammatories, analgesics, antibiotics, barbiturates which can be toxic and affect the fitness of the sportsman. 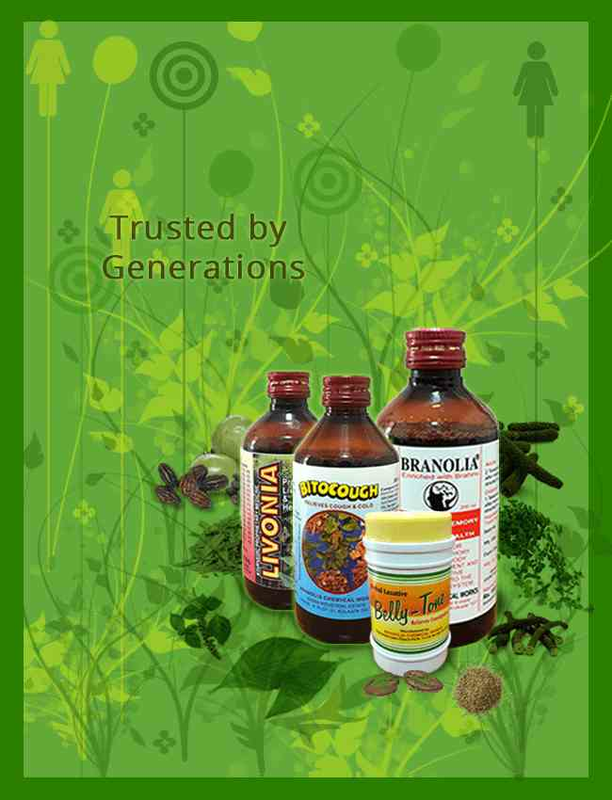 Switching over to Ayurvedic medicines can be thought of on a case to case basis. Sportsmen will continue to make demands on their body. They will inspire a generation to give their best. We as Ayurveda practitioners should help in this quest. We have to consciously try to make a place for Ayurveda in sports medicine because we have much to offer to sports and to sportspersons.